For fifty years Scottish country and western singer Sydney Devine has been entertaining audiences through television and on stage. Sydney has sold 15 million albums worldwide which many of today’s pop stars would love to sell. The show will feature great favourites like Maggie, Tiny Bubbles, The Answer to Everything and lot’s lot’s more. 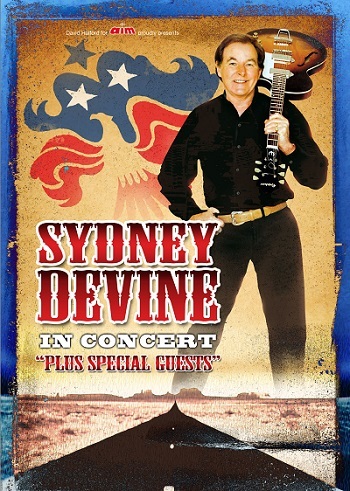 The one and only Sydney Devine sings the great old country standards in his inimitable fashion, Slide guitars, bluesy beat, and yodelling tones.